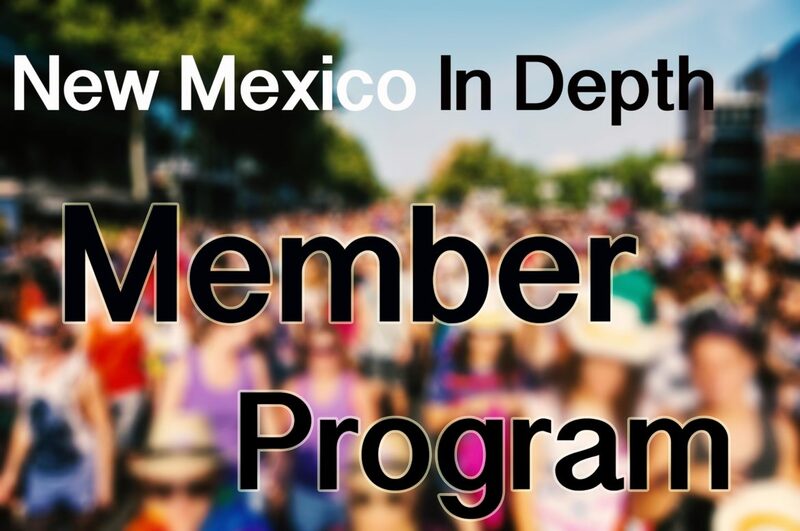 A group of legislators want to ensure more New Mexicans can vote by making registration easier. They’re proposing automatic voter registration when a person gets a driver’s license and they also want to allow registration right at the polls. Eligible voters already can register or update their registration when applying for or renewing a driver’s license or identification at the Motor Vehicle Division. House Bill 84 would make that process automatic, with an opt-out option for those who don’t want to register. 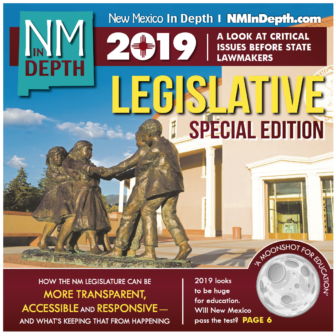 The bill is sponsored by Sen. Jeff Steinborn, D-Las Cruces, and Democratic representatives from Albuquerque and Corrales — Daymon Ely, Debra Sariñana, Patricia Roybal Caballero and Joy Garratt.